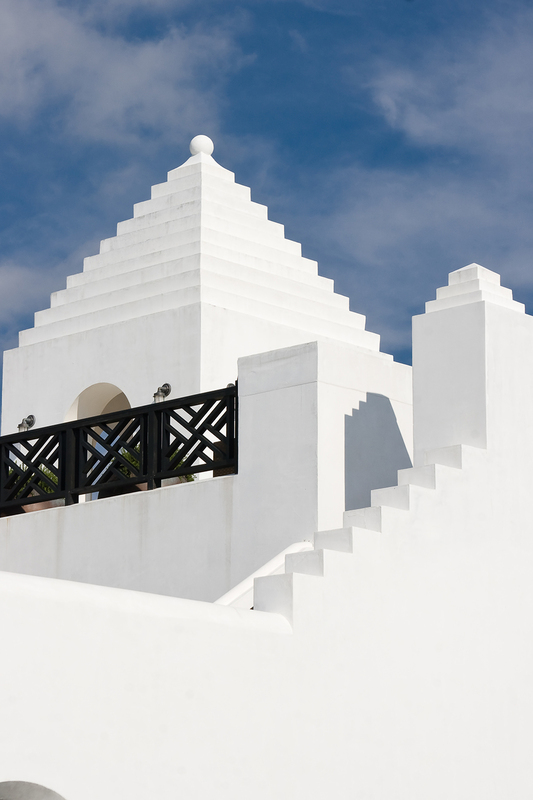 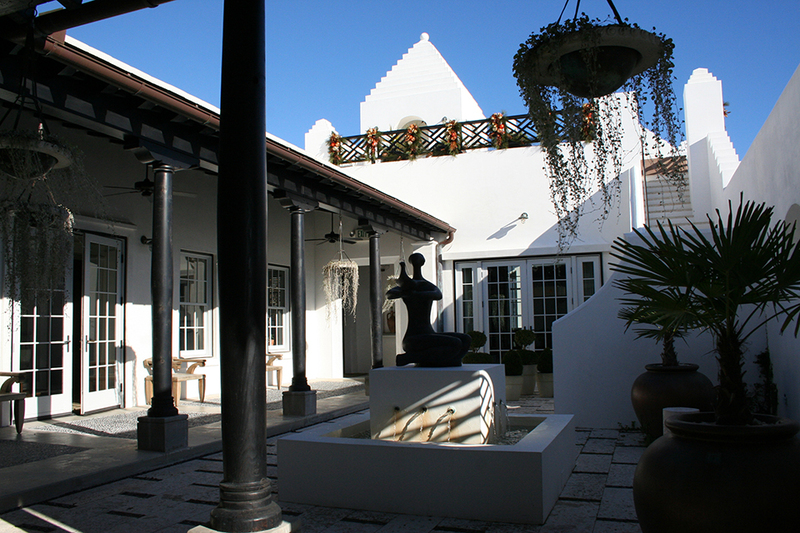 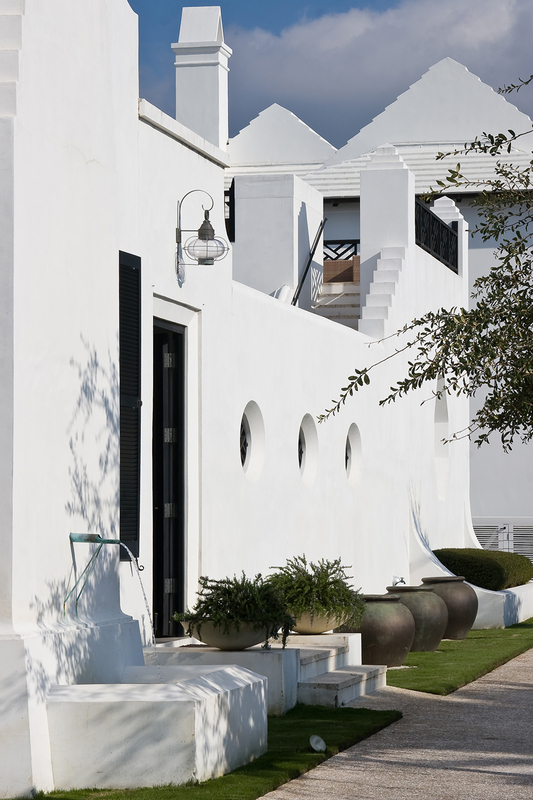 Alys Beach is a Traditional Neighborhood Development (TND) whose architectural vision has its roots in the style of Bermuda architecture and in the courtyards of Antigua, Guatemala, the colonial capital of Central America. 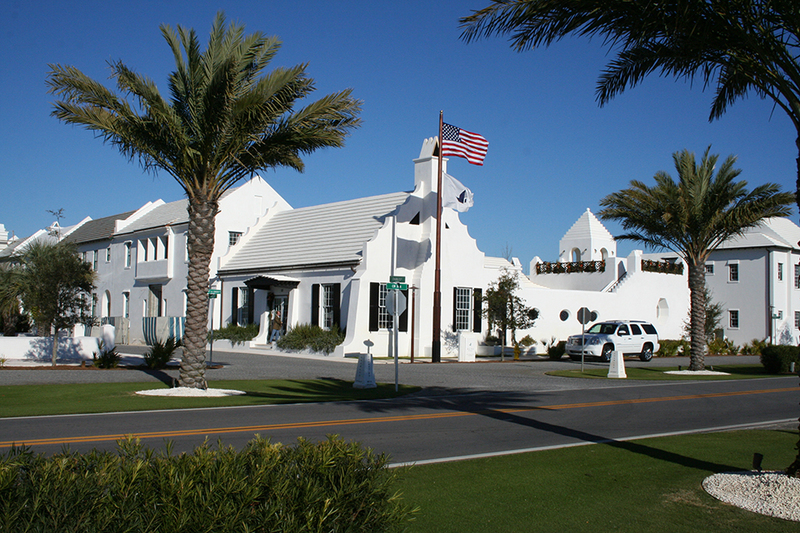 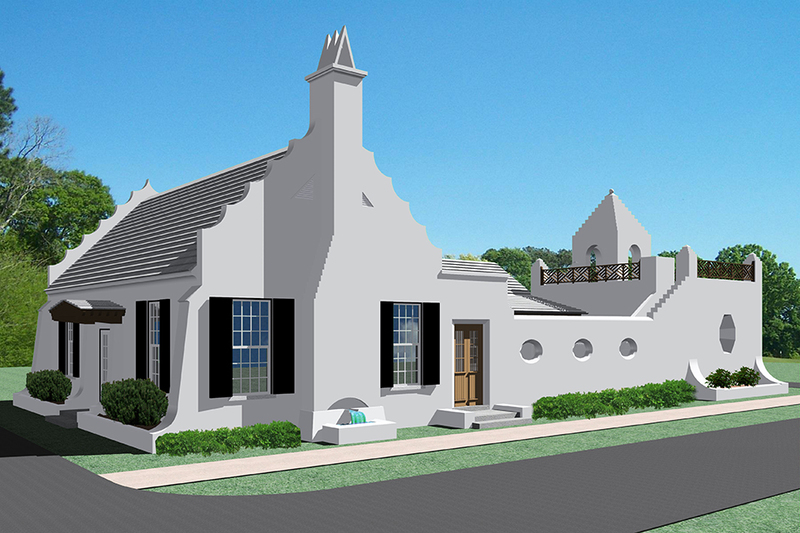 I worked with Town Architect’s Erik Vogt and Marieanne Khoury-Vogt, who designed the Sales Center, as the architect-of-record to develop drawings for this first building in Alys Beach. 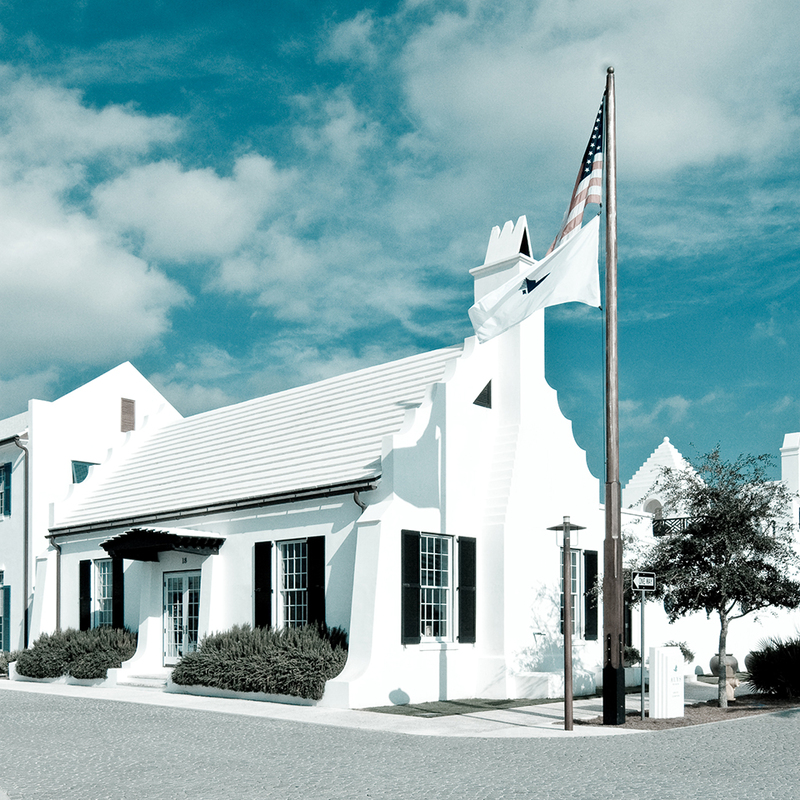 Tim McNamara-with Architect's Erik Vogt and Marieanne Khoury-Vogt who designed the Sales Center-as the architect-of-record for the first building in Alys Beach.